Anyone can be a ITSVA Member. ITSVA Members range from small companies to large corporations; from private companies to local and state governments. That’s what makes ITSVA so diverse. To see a complete list of ITSVA Members, see our Member Directory. 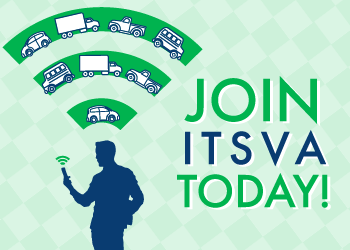 Use the form below to apply for ITSVA Membership. ITSVA offers organizational memberships, which include up to 15 people within your organization as members of the Association, as well as individual memberships for students and retirees. Pay your membership dues online with your credit card.